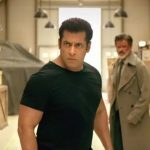 Released a day before Eid, the Hindi biggie Race 3 has completely got failed to impress the viewers in any way but still due to the solid power of superstar Salman Khan’s stardom, it has achieved a reputed height at the box office. Although, the movie hasn’t declared a clean hit yet, as some Indian distributors are in loss. 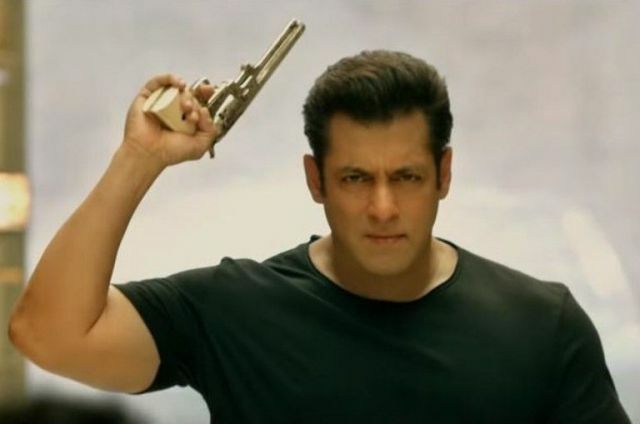 Backed by the popular action thriller franchise and starring Salman Khan, Race 3 had a huge pre-release buzz but still, the director Remo D’souza got failed to hit the target right. The movie received mostly unfavorable reviews from the critics as well as the audience, which melted down all its hype earlier than expected. After an overall excellent first week and a below-average second week, the third installment of Race franchise passed the third week on a very low note. It did the business of only 0.90 crore in the third weekend, that included 0.30 crore on 3rd Friday, 0.25 crore on 3rd Saturday, and 0.35 crore on 3rd Sunday. Then on weekdays, with a usual drop, Race 3 minted the amount of 0.10 crore on 3rd Monday, 0.09 crore on 3rd Tuesday, 0.08 crore on 3rd Wednesday, and 0.08 crore on 3rd Thursday. With this, its 3 weeks total collection has become 170.51 crores at the domestic box office including 169.26 crores of last 2 weeks. In the opening week, Tips Films & Salman Khan Films’ presentation registered the business of 144.51 crores from 4000+ screens across India. In the second week, it faced a heavy drop and bagged the amount of only 24.75 crores.